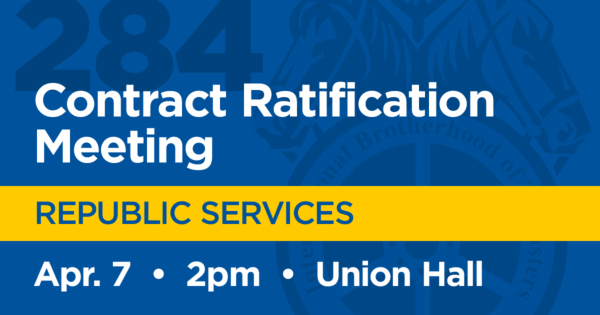 Local 284 fights for hard-working families. Get involved today! We secure improved wages, hours, working conditions and other economic advantages through organization, negotiations and collective bargaining. Teamsters Local union No. 284 is a labor organization dedicated to representing working people in Columbus, Ohio and surrounding communities. We are a miscellaneous and industrial Union representing members working in numerous industries including airline, brewery and soft drink, bakery, building trades and construction, freight, warehousing and public sector. 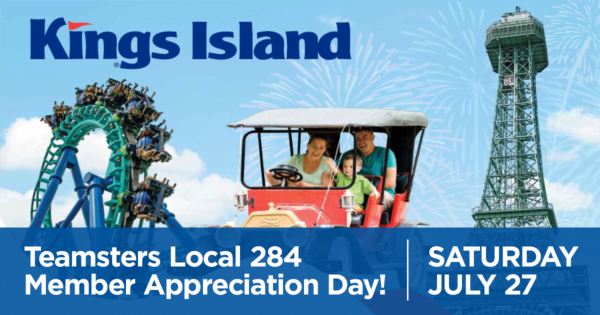 Come Celebrate Member Appreciation Day with Us at Kings Island! Each ticket includes: Kings Island admission, Soak City waterpark admission, lunch and parking. Each member will also receive one raffle ticket to be entered for prizes, compliments of your Local 284! To purchase tickets, please stop by your Local 284 office by Friday, July 12. You can also save money and purchase a drink wristband for $11.77 each, and visit Kings Island the night before for only $12 each. Kings Island season pass holders are free. Stop by our office for your ticket to the Picnic Grove lunch and to RSVP. 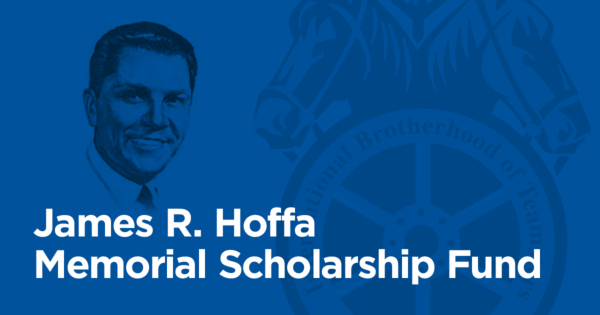 As a reminder, the applications for the James R. Hoffa Memorial Scholarship Fund are due March 31, 2019. The application system is completely on-line and can be reached through the Fund’s website: www.jrhmsf.